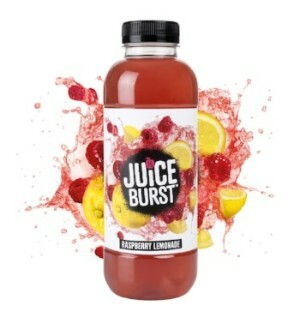 New to our Juice Burst range Raspberry Lemonade. 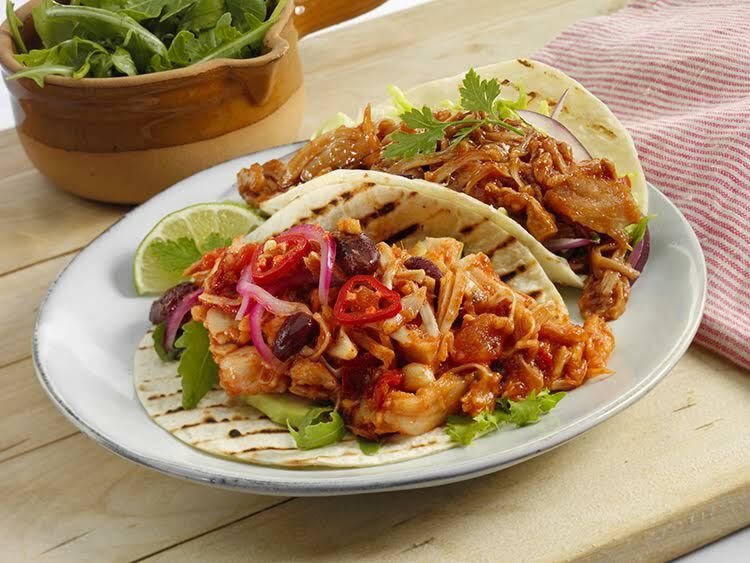 A sweet, hot and spicy chilli sauce with a hint of garlic. 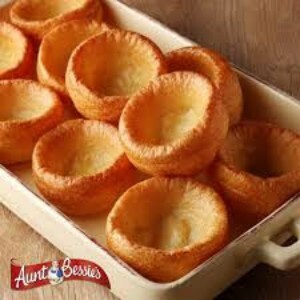 Only the simplest of ingredients go into Aunt Bessies Yorkshire Puddings. Once baked to perfection, they’re then quickly frozen for freshness. 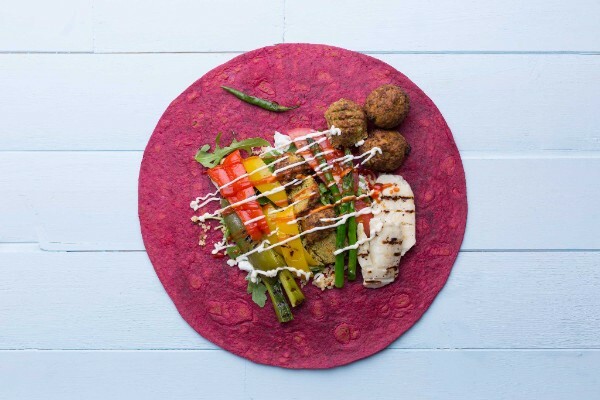 Simply pop in the oven to add a touch of warmth to your family meal, any day of the week. 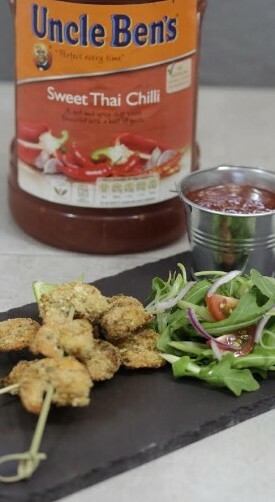 New to Premier Quality Foods Sanpellegrino. 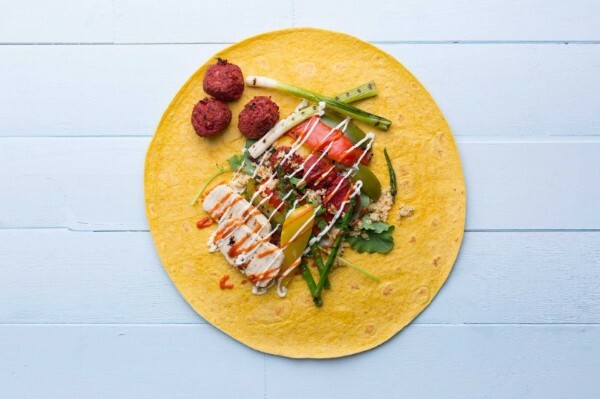 Available in 3 flavours Orange, Lemon and Blood Orange. Pack size 24 x 330ml each. 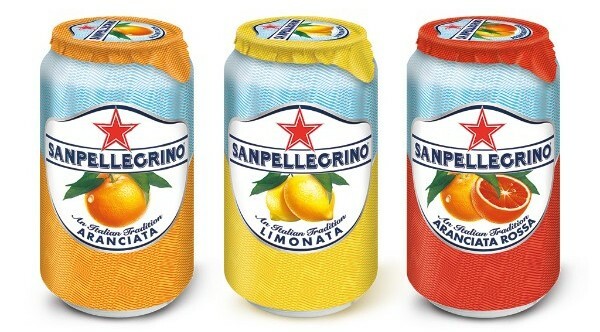 Its unique deliciousness recalls Southern Italy atmosphere and taste…..
From the finest sun-ripened lemons a tasty beverage reminiscent of the colours and tastes of Southern Italy. Oranges and blood oranges from Italy, these are the base of its delightful, intense fragrance.